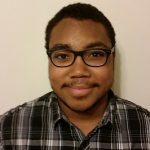 Aurelio Anderson (Tallahassee MM) is currently working as a member of the FCNL Advocacy Corps. 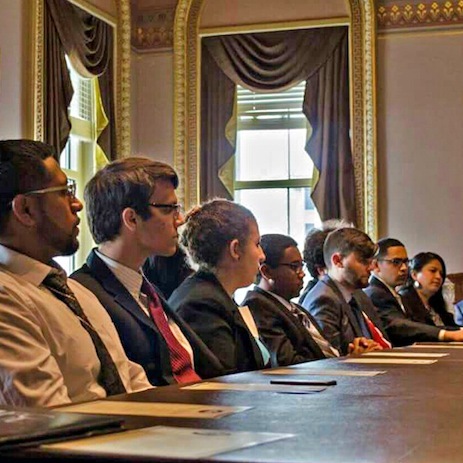 After undergoing an intensive training over the summer, this group of 18 young adults from all over the country are employed by FCNL for one year to organize in their communities and lobby national legislators. This year their focus is on immigration. The summer intensive in Washington D.C. was one to remember for sure. I was immersed in discussions about immigration laws and the system’s impact on the U.S. as a whole. The fact is that the immigration system in the United States is very broken. Congress has not passed impactful legislation on this issue in 20 years, and for too long people have been subjected to the fear of deportation, despite the fact that they have been putting food on our tables and significantly helping our economy. The United States Department of Homeland Security reported in 2012 that there are over 11.5 million undocumented immigrants in the United States. 11.5 million. Trump says many illegal immigrants are rapists and thieves, but I feel that if 11.5 million rapists and thieves entered out country, to some degree we would have to notice. Apparently it’s harder to notice when these people grow the food on our plates, and contribute to the agricultural industry. These facts I state help amplify the message, but facts can change and be skewed. Stories on the other hand have lasting effect. History remembers Rosa Parks more than the number of children segregated by school in 1960. It’s our stories that truly make Congress realize that they need to work to pass laws on our behalf that recognize what people give, and that we need to give back. This year I plan on telling my stories to Senators Bill Nelson and Marco Rubio, and every House member I can tell. Our mission is to seek a community where all individuals can reach their full potential. This year, I plan on using the skills I’ve been learning with FCNL to seek that community. 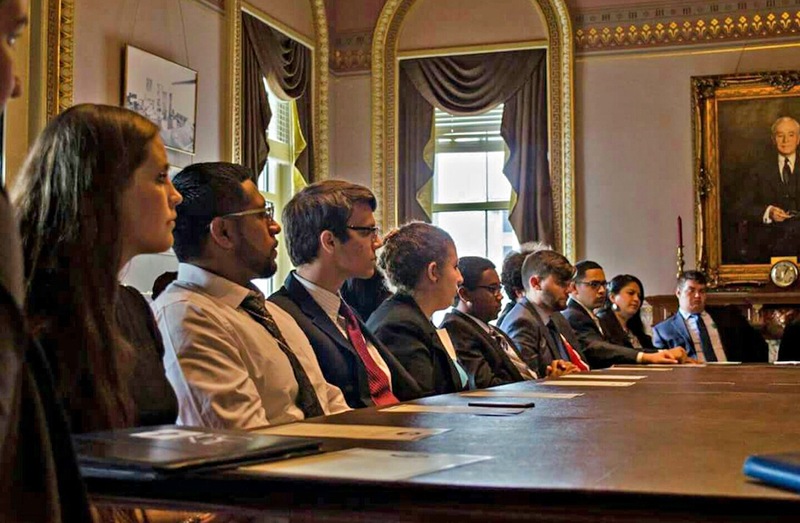 Advocacy Corps meeting with White House staff; Aurelio is 5th from left.